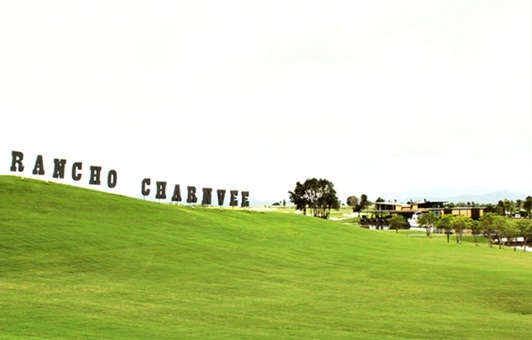 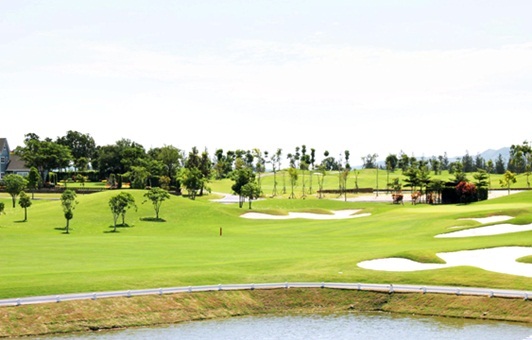 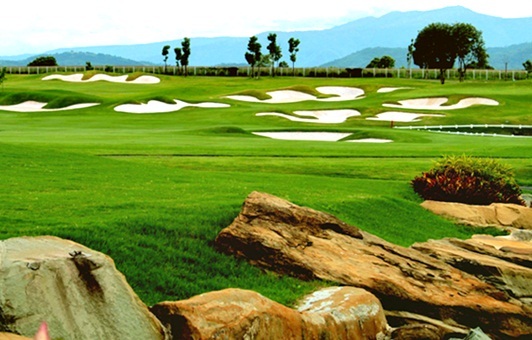 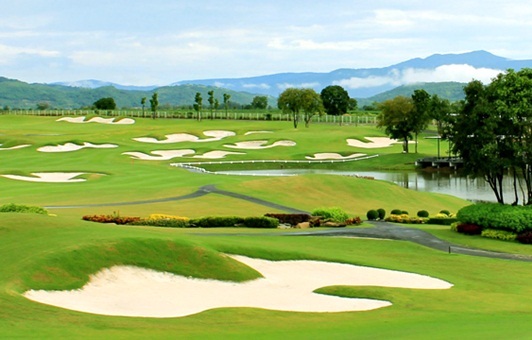 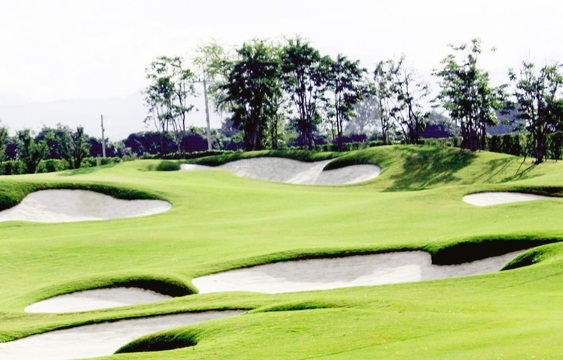 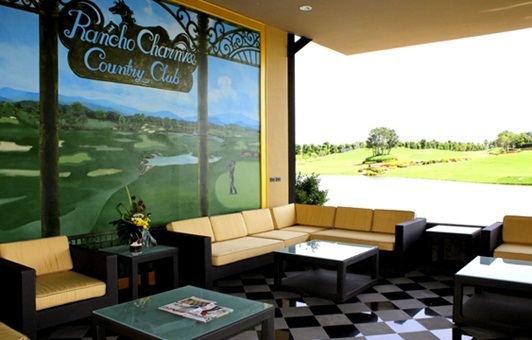 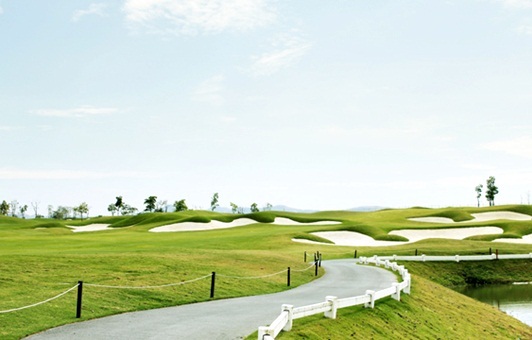 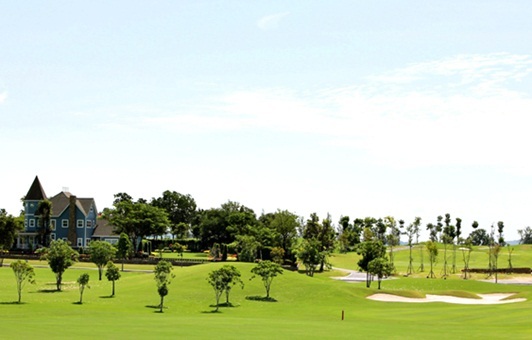 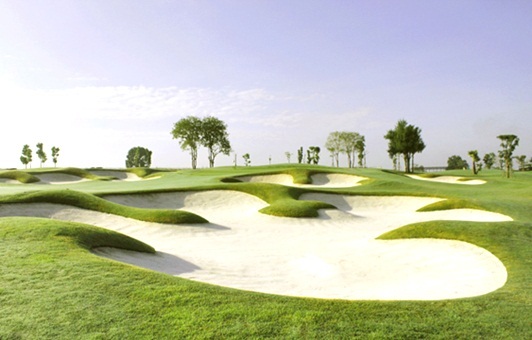 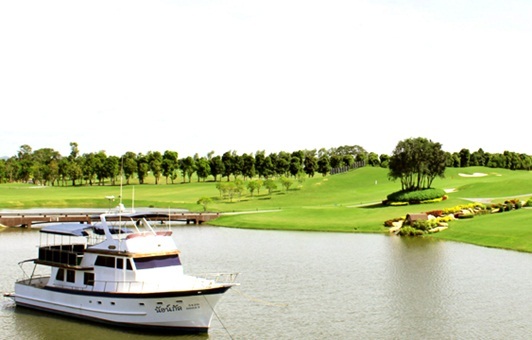 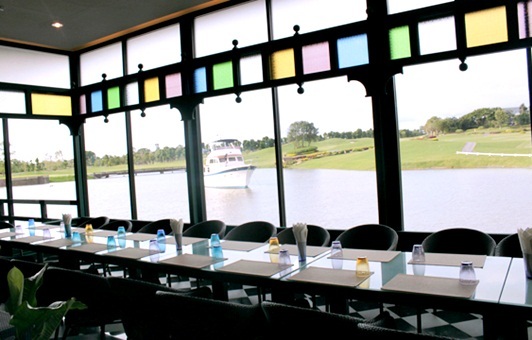 Rancho Charnvee Resort and Country Club Khao Yai our lush 18-hole golf course, designed by Bob McFarland offers the seasoned golfer a great test of ability and shot-making while staying playable for golfers of all skill levels. 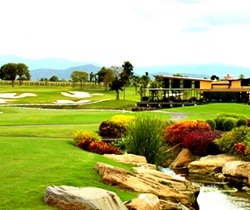 Address : 333/2 Moo 12 T.Khanongphra A.Pak Chong / Khao Yai Nakhon Ratchasima 30130 Thailand. 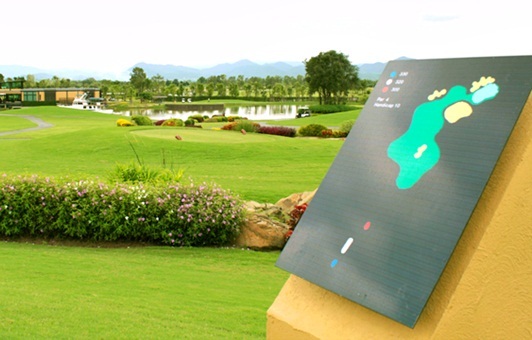 From Chokchai Farm about 15 minutes, from Thongsomboon Farm about 20 munites, and Palio Inn Shopping Mall about 20 munites.